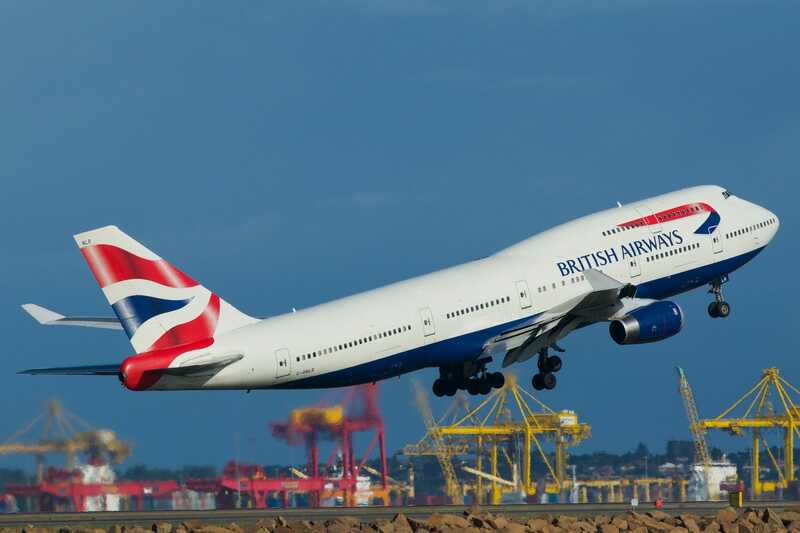 Over the past few years, British Airways flyers have seen a number of service cuts, ranging from ultra-cramped cabins to fees for tea. In news sure to please passengers, the airline recently announced a revamp of its catering service in the economy cabin for long-haul flights. The new service began yesterday on a daytime flight from London Heathrow to New York-JFK. It’s been tough lately for British Airways flyers, but things are finally starting to look up.